Menno Koelewijn started MK Skiservice more the 27 years ago. 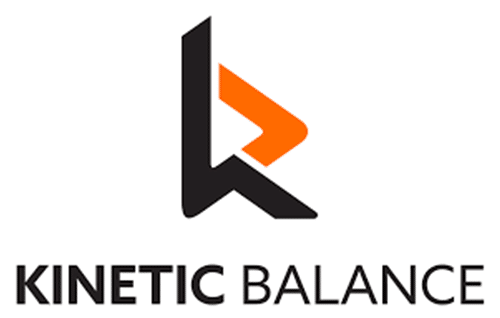 MK Skiservice is a ski- and snowboard shop based in Bilthoven, the Netherlands. Menno’s greatest passion is skiing. He loves to share his passion, and make to sport he loves most accessible for everyone. The Mentelity Foundation is an initiative of Paralympic Snowboarder Bibian Mentel and aims to fully engage children and young adults with physical disabilities in sports. Not any sports, but extreme board sports. Living with a disability is not nothing. That is why it is extremely important to keep looking at the possibilities instead of the limitations. The Mentelity Foundations organizes sport activities where the bar is high and therefore make a big contribution to the mental and physical development of people with a physical disability. On 1 March 2008, K-J Projects Unlimited Abilities was founded by Kees-Jan van der Klooster who has made it his mission to change the often existing image of people with disabilities. K-J Projects Unlimited Abilities is a company that uses a fresh and positive vision for a better image of people with disabilities in our society. Surrounded by the mountains of the Upper Valais, accompanied by countless ski runs and trails, hiking trails and secret paths, sun-drenched in every season and always for the whole family, the region around Saas-Grund is an invitation to a special holiday. With the Kreuzboden ski and hiking area below Fletschhorn, Lagginhorn and Weissmies, the alpine mountains of Saas-Grund and the Hohsaas mountain railways are the meeting point for those who want to experience the typical but also the special in the Swiss canton of Valais in winter or summer. 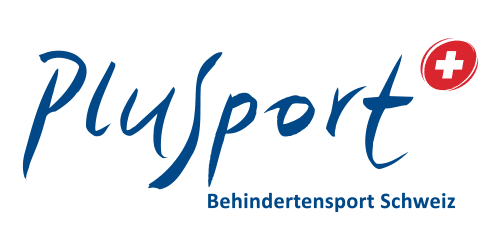 PluSport is the specialist centre for disabled sports in Switzerland. As an umbrella organisation, PluSport promotes people with disabilities from amateur to professional sport. For all target groups, age groups, forms of disability, in different sports and always with the aim of integration and inclusion. 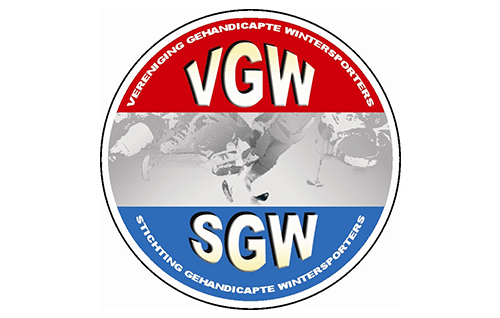 The purpose of the association is to promote the practice of winter sports by people with physical disabilities. Sport must be accessible to everyone. Especially for people with a physical disability, and especially for children and young people, practicing sport is of great importance. You can get acquainted with the adapted skiing during our open day, lessons, clinics and winter sports trips. People with a physical disability can therefore experience an equal position in relation to people without disabilities. The feeling of being able to ski is a sensation for a physically disabled person. A (‘unrestricted’) feeling of freedom. They provide free material for the Mentelity Games. Our core value is performance, we are design driven. We design clothing for seated people, we excel in comfort, fit, performance and looks. Our ambition is to change the world of clothing for seated people. People stare. Make it worth it. With over ten years of experience in the field of heliskiing and organizing special freeride trips, we at Cloud9 know how to push the boundaries together with our customers. At Dokkumer Vlaggen Centrale (DVC) it’s all about printing cloth. What begin with printing flags has since grown to a wide range of textile products. That’s why DVC is considered as a reliable expert in the market. Quality, commitment and permanent innovation in printing techniques & products are the key concepts of the company. High quality flag & fabric, made in Holland! 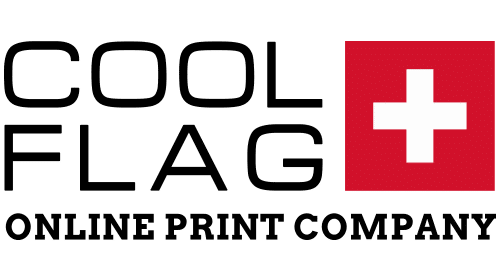 Let’s introduce the new online print company Coolflag.ch from Switzerland! 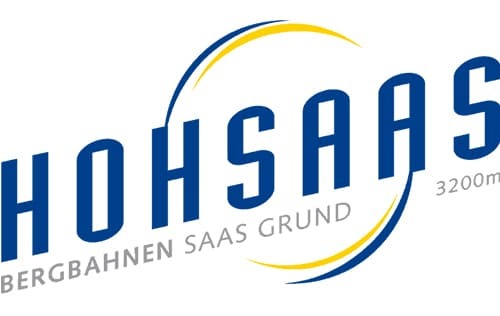 A cooperation between two companies with lots of “knowhow”. We produce all flag products by ourselves: guaranteed no china production. Find out more about Coolflag on our website. We will be more than happy to assist you!